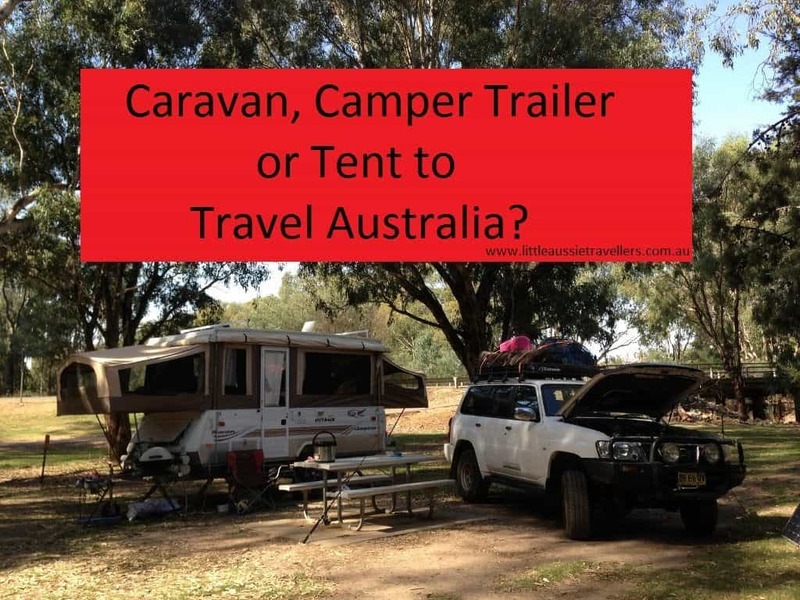 Caravan, Camper Trailer or Tent to Travel Australia? 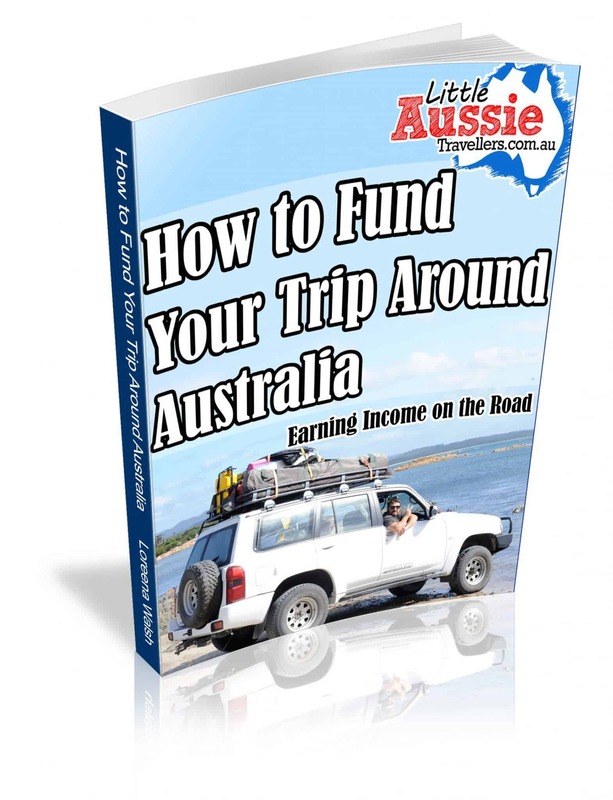 What should you live in while you’re travelling Australia as a family? We’ve travelled at different times in a tent, camper and caravan, and so we’ll give our thoughts on all of them. What will be best for your family? The answer to this question is one that’s almost impossible to refine, there are so many variables, and so many differences from one family to the other. If you’re new to caravanning and camping, the decision can be even tougher because you don’t quite know what you’ll like and what you’ll dislike about the options available to you, so hopefully we can make the decision a little easier for you. My best piece of advice is that; nothing you travel in will fit every need you have. All choices have their own pros and cons, and it really comes down to what features and benefits are most important to you. Take time to look at what’s out in the market, and don’t purchase the first thing you see unless it fits your requirements perfectly and is a good price. We searched lots of online market places as well as local papers when buying, but Gumtree was where we ended up finding our caravan and our Jayco Swan, so that’s a great place to start your caravan shopping. We originally chose to travel in a hybrid style camper, a Jayco Swan. The biggest benefit of this style of camper is the caravan feel on the inside, the kitchen being all set up inside, with cupboard space, and the fact that you’re camped high off the ground. This option is generally more expensive, with fewer brand options available. Another benefit is being able to camp in areas where tents and camper trailers are not allowed. Options such as air conditioning can also be added to hybrid campers, as well as hot water services, and a variety of bed setups. Pro for Camper Trailers: Cheaper option, generally more suitable for off-road travel, lighter to tow, easier to tow. Cons for camper trailers: Pack up and pack down time can be a hassle, Canvas can be restrictive especially in wet weather, generally an outdoor kitchen for soft/hard floor campers (although hybrids have a kitchen inside), storage can be a hassle without cupboards. Caravans are probably the most common choice for people wanting to travel Australia, of any age. But, where choosing a caravan might seem like a straight forward task, there are so many variables and options available that it can be really overwhelming. A walk around any caravan and camping show will open up a world of luxury, on-road and off-road models, and gadgets galore, so here’s our tips for caravan travel and shopping for your perfect caravan. Pros for Caravans to travel Australia: Ease and speed, safety and comfort, are some of the biggest pros to travelling Australia with a caravan. Caravans are as easy as pulling up into your campsite and opening the door to step inside. This is a big bonus for saving time on holidays, overnight stops are quick and easy, and moving from one site to another is easier too compared to tents or campers. Safety is increased in a caravan, purely because of the increased ability to lock the doors and windows. While some vans such as expandas and rapids do have beds with canvas, a majority of vans have solid walls making break and entering more difficult. Comfort may just be the biggest plus for caravan travel. 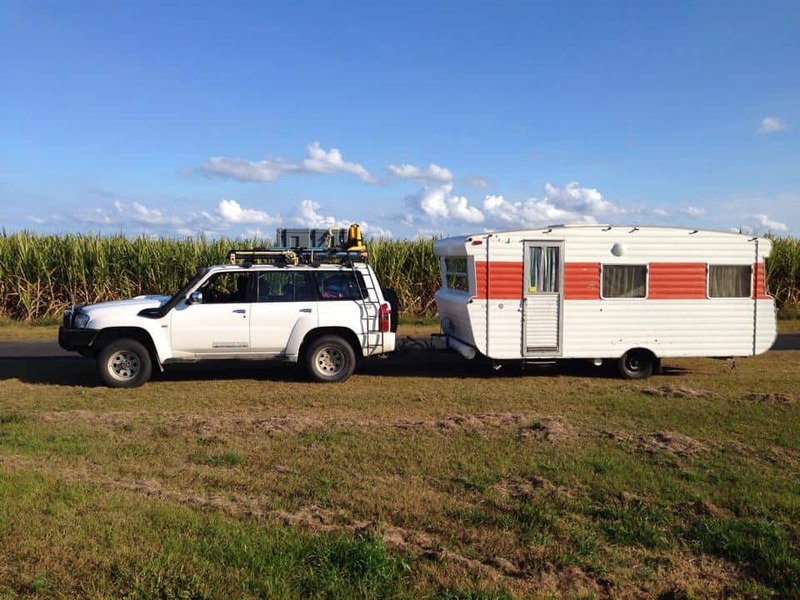 Cons for Caravan travel in Australia: The size and weight of caravans can be prohibitive to some travel, especially in tight spaces, busy areas and driving in windy or hilly conditions. The size of your caravan will also be determined by the tow capacity of your vehicle and the bigger the van, the bigger your fuel bill will likely be. Yearly registration fees can be more expensive for caravans as can insurance premiums. Travelling Australia in a Tent. 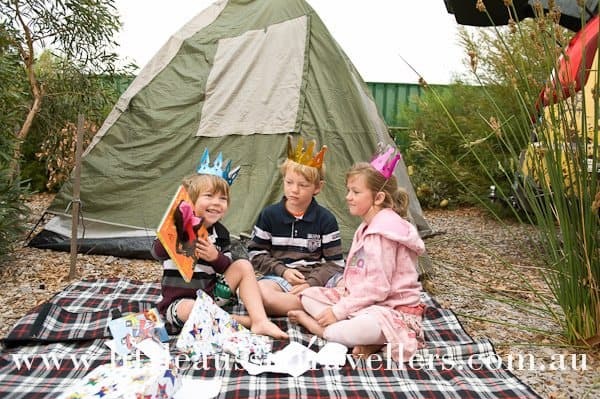 Of course, not many families are likely to head off full time travelling with only a tent as their accommodation, but never fear, there are families out there doing just that! Our first ever expedition on a long distance trip was in a tent from Darwin to Kakadu and then down the centre to Adelaide in a hire car and a tent to sleep in and it was one of the best experiences of our lives and set us on the path to full time travel. If you are passionate about getting out to see the country and your only option financially is to do it in a tent, then why not! Of course it isn’t as luxurious as a van or even a camper, but there have been many moments we’ve been so sick of towing that we’ve joked about going back to only having a tent, and if we hadn’t decided to travel for such a long, open-ended trip then we may have done just that! Whatever it is you choose to travel in, do plenty of research, ask lots of people and talk to them about things they like and dislike about their set-up and know that nothing will ever be completely perfect, there is always compromise, and that’s ok, it’s all part of the experience and the journey. You can read more about our decision to change from the swan to our classic 70’s caravan here, and if you have any questions then just pop them in the comments below.